“We talked to other people, other neighbors and other friends, and everybody was talking about it,” Breig, a four year resident, said. On Sept. 13 Breig and Gallant attended the Parks and Recreation Commission meeting to raise their concerns about Compo, but Breig recalls a lot of people couldn’t attend because it was the same night as elementary school back to school night. Breig and Gallant directed the uneasiness they felt after leaving the Parks and Recreation meeting and created the advocacy groups “Friends of Compo Beach.” Their neighbor Nick Sadler joined as the group’s third co-founder. The group talked with Selectman Marpe via phone and met Charles Haberstroh, Chair of the town’s Parks and Recreation Commission, to share the feedback they received on the website. Haberstroh said his commission’s Oct. 18 meeting will address the group’s concerns. An agenda has yet to be posted for the upcoming meeting. “We’re trying to address as many concerns as we can as quickly as we can but there’s no rush to do so before Nov. 1,” Haberstroh said. 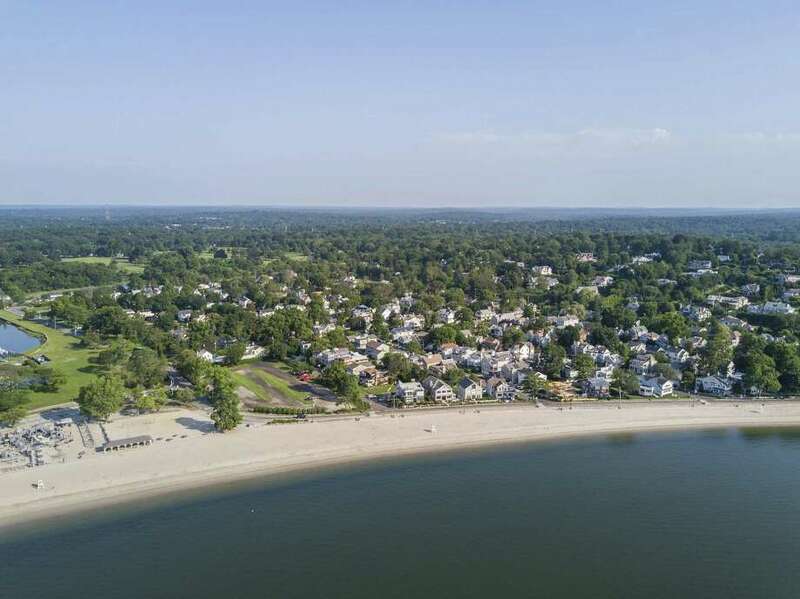 Although winter is quickly approaching, concerns about summer at Compo beach will likely stay on the minds of many in town in the month’s to come.